Visuals India as a leading web development company from Chennai. We have crafted many projects in the digital space for over 15 years. 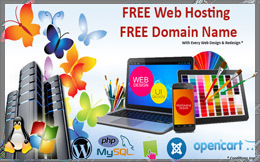 From simple business websites to complex projects such as, web portals, ecommerce and online business websites. We have the experience and knowledge to help you realize your goals. If required, we also assist with ongoing content updates according to search engine monster google webmaster guidelines and make changes to your site if you don't have the time to manage it yourself. Your website may be required to integrate third parties, such as Salesforce, DirecPay, Paypal, +Google Wallet, Twitter, Facebook or YouTube. 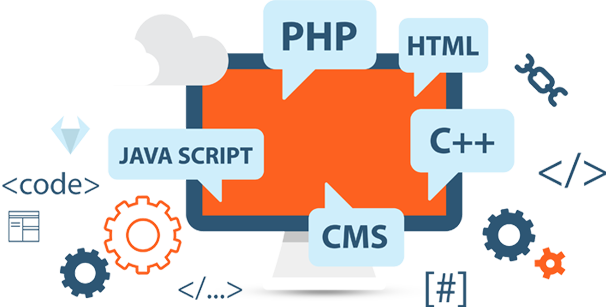 Our staff members have the knowledge how to interface and integrate third party software with your site. If you need something above and beyond the standard business website we have the experience to craft a custom solution tailored to your business.